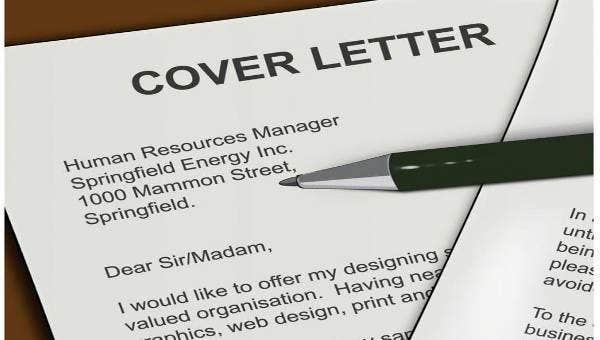 A cover letter is the document that is attached with a resume which an applicant provides to his or her prospective employers. 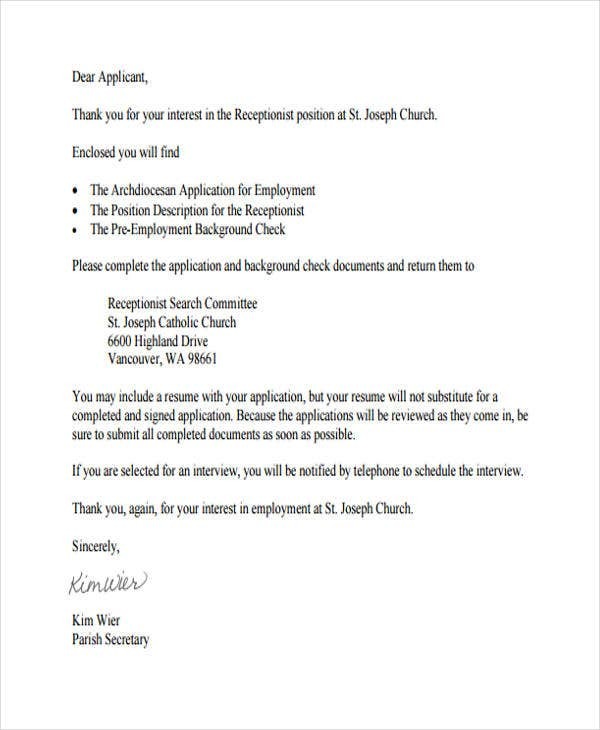 Though a cover letter format is written in a paragraph form and is less structured compared to a resume, it is still very important for you to assure that the document can provide the precise information needed by the employer. 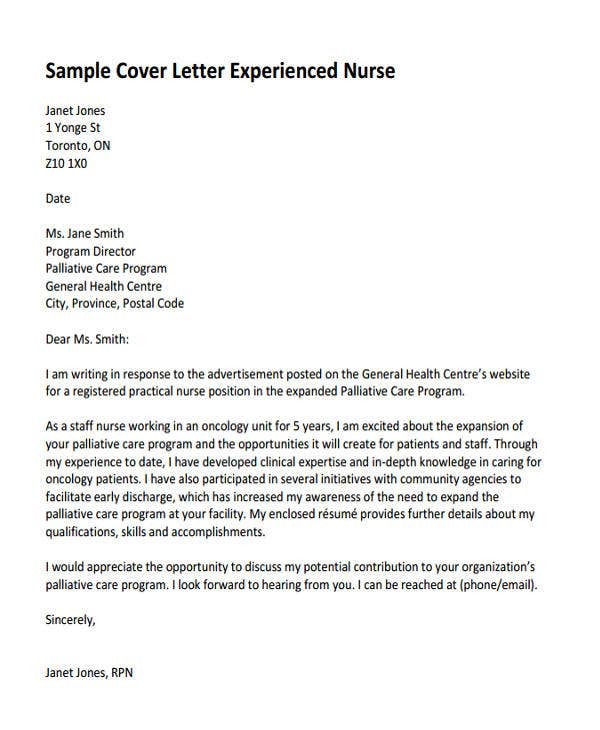 A cover letter does not always need to be long, especially considering the thought within the content presented. This post can provide you with effective short cover letter templates that you can use as guides in creating a Cover Letter that is short but complete. 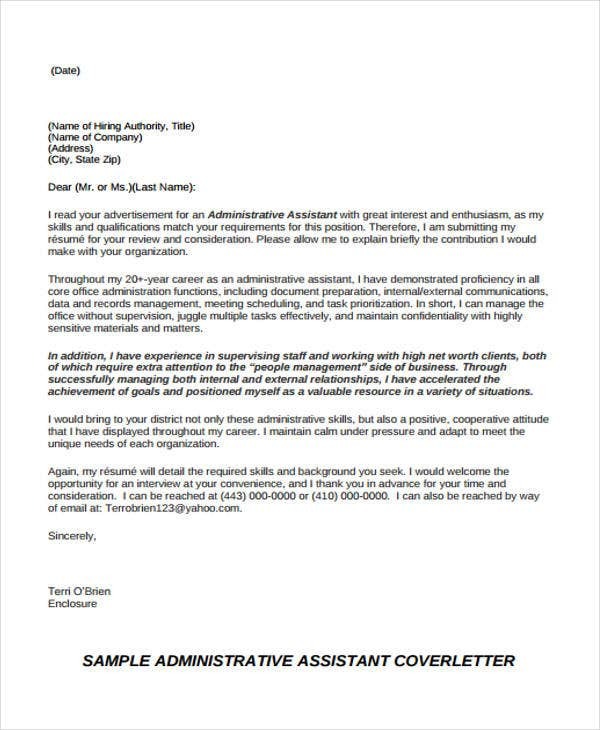 Other than the samples available on this post, we have more downloadable Cover Letter Templates in the provided link. 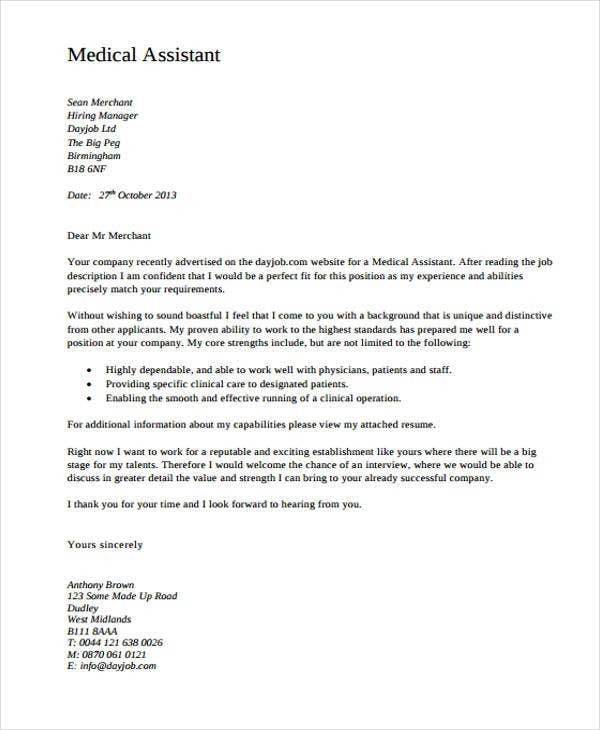 Use a General Cover Letter Template as a guide if you are eyeing for a number of job positions. More so, use a professional summary rather than a career objective if you will use this kind of template. If you are targeting a particular position, it is very important for you to identify the needs of the job, especially those that are related to the work operations of the business. This way, you can write your qualifications based on the requirements that the company is looking for in a candidate. Since you like to have a short cover letter, use precise words and construct your sentences in the simplest manner possible. Avoid using excessive words that are not related with what you are talking about. More so, lessen the adjectives present in the document. 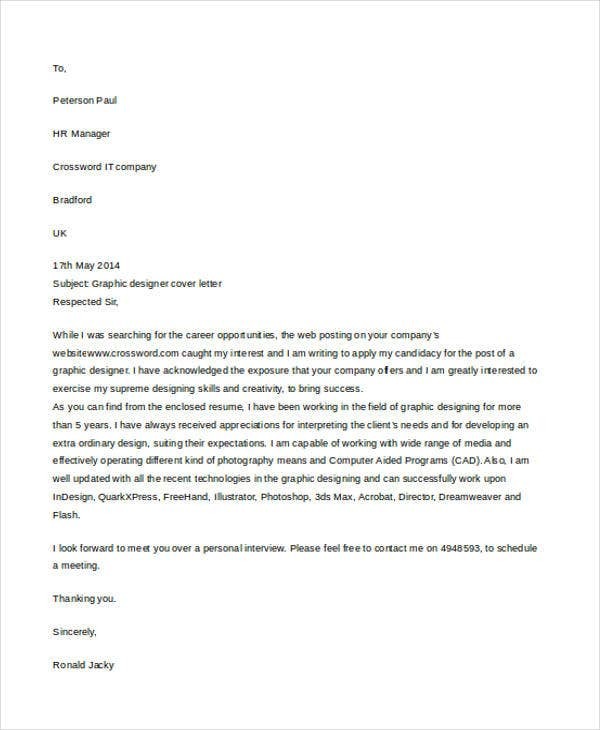 Other than our samples of short cover letter templates, you may also want to browse through and download our other Free Cover Letter Template samples for additional references. 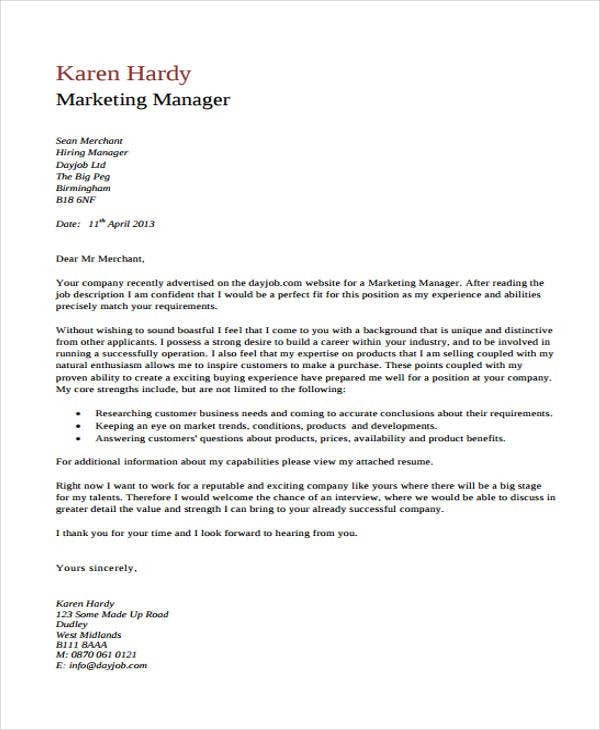 Why Is Using a Short Cover Letter Template Important? 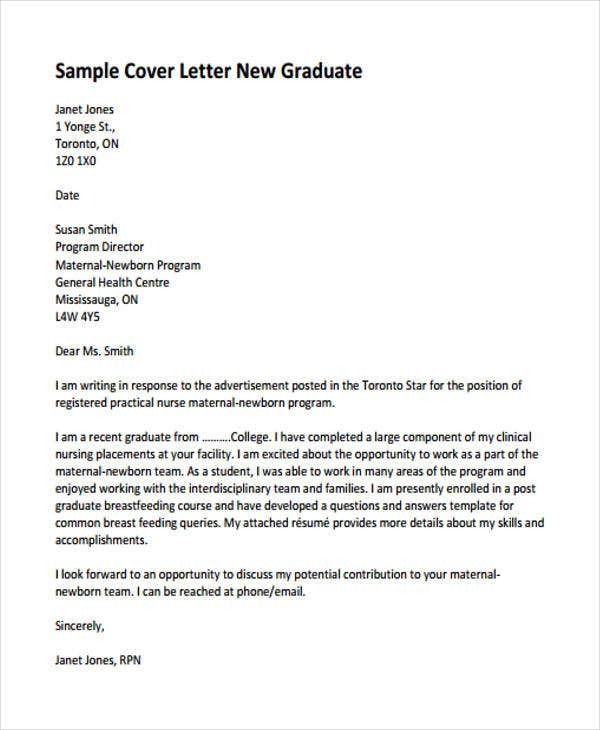 If you will use a short cover letter template, it will be easier for you to format your cover letter. 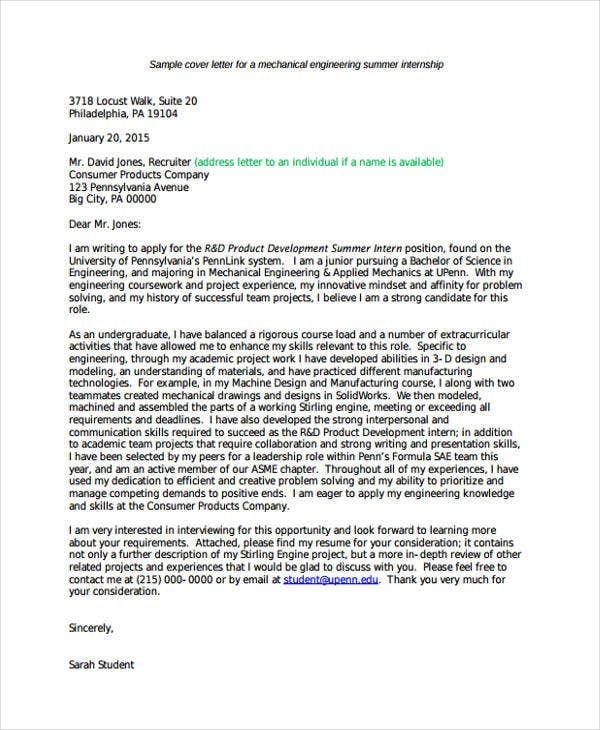 A short cover letter template will help you to specifically select the words that are necessary to be placed in your cover letter document. The items that are present in a short cover letter template can serve as your references on how you create a compact cover letter that is full with usable content. Using a template in creating your own short cover letter will allow you to have a faster time in assuring that all the areas of the cover letter sample are coherent with each other and is organized in a professional manner. 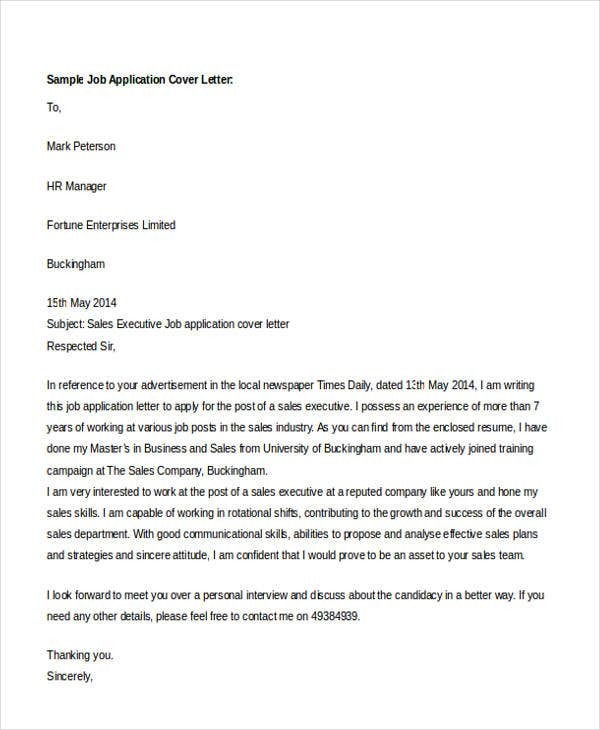 Aside from our samples of short cover letter templates, we can also provide you with downloadable samples of Entry-Level Cover Letter Templates.